especially when it comes to guns... and espresso! Get The Jump On Everyone! 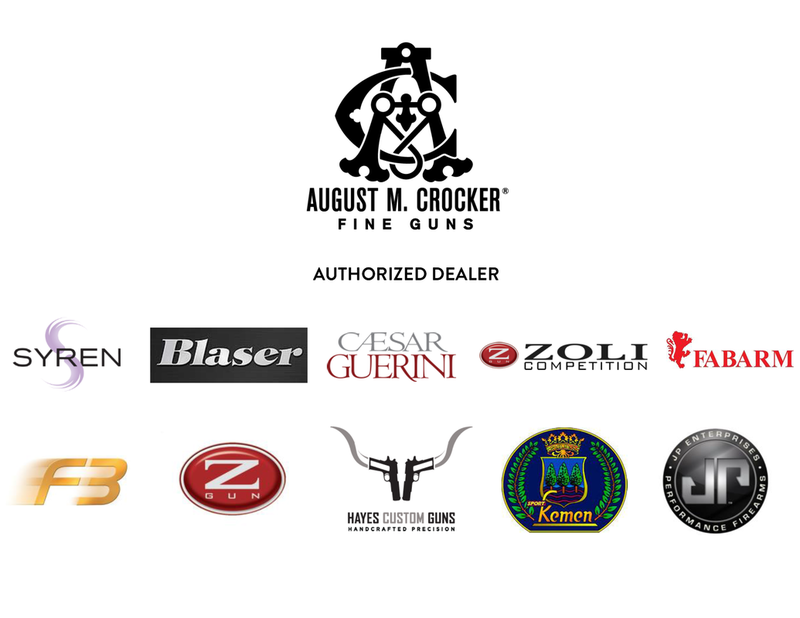 Click here to see the very latest arrivals before they get listed on GunBroker.